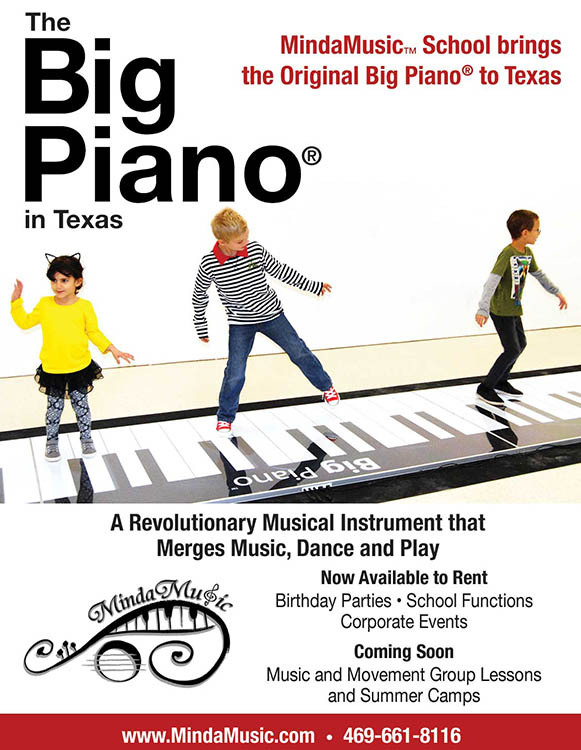 Progressive Beginner Piano Discounts Apply ! By Gary Turner. For Piano. Australian import. 52 pages. Published by Koala Publications (KO.CP-69167). Piano method. Instructional method book with compact disc.